Next Monday is Cena's last Raw until after Christmas. John Cena is set to leave WWE immediately after Hell In A Cell, with "personal reasons" as the explanation for his time off. He won't be returning until after Christmas, with his comeback currently advertised as the December 26 Madison Square Garden house show. That means his last Raw is next Monday in Dallas, Texas. 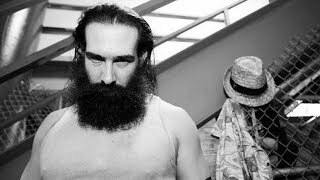 He won't be back on the red brand for two months, meaning WWE are going to have to write him out with some seriously substantial creative. The following are ten ways to write Cena off of Raw, with the idea being to create some buzz in his absence and set the ground for a blockbuster return. Right now, Cena is expected to work Hell In A Cell, but he isn't actually listed for a match on the show yet. Imagine if his actual last night was on Monday, with the idea of making his exit all the more shocking. What could happen is he presents a US Open Challenge opportunity, leading to a wrestler coming out and beating him in devastating fashion. 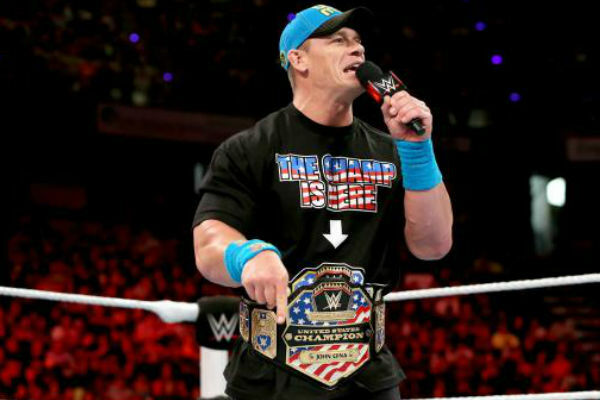 Disgusted with himself, Cena would take an hiatus from the company, only to come back in December and take revenge. As for who the wrestler would be, the more shocking the better. Maybe push Samoa Joe up from NXT, or how about Sheamus making a surprise entry into the US Title scene.